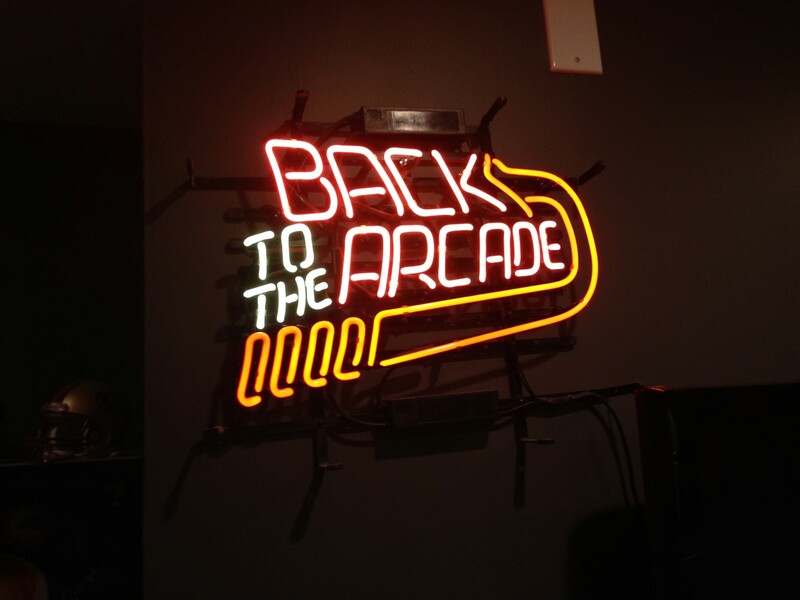 What says game room more than a neon sign? And what could be better than a retro Back to the Future sign rethemed to an arcade sign? I picked this up a while back off a custom neon sign shop, but unfortunately they no longer sell them. Luckily, they sell them now on ebay. As far as quality goes, the light sometimes doesn’t turn on the first time but after that it works fine. It’s one of my favorite decorations in my game room, and my only neon sign currently. Hopefully that will change someday. 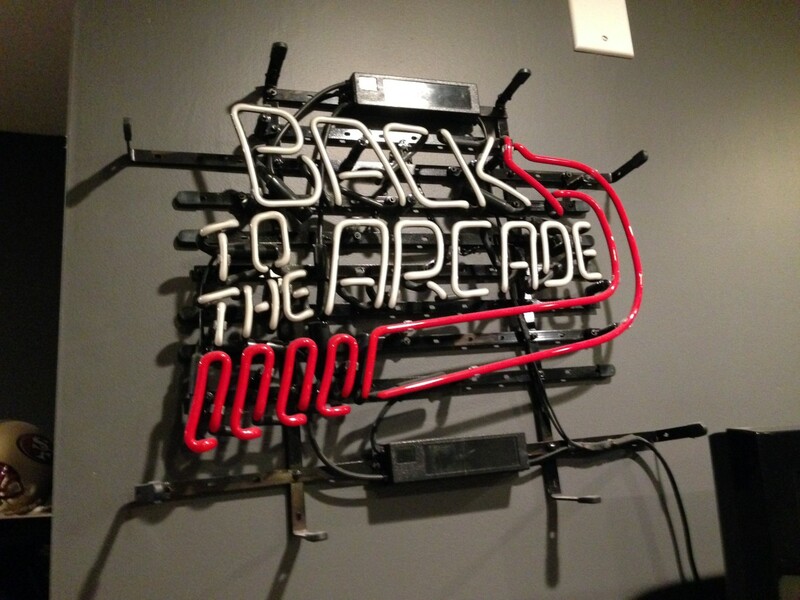 Searching for “Back to the Arcade Neon Sign” on ebay brings the sign up if you’re interested in buying one.